It’s funny that out of all presented at the recent presentation of Apple products, most of the interest is not disassembly or iPhone 6s iPad Pro and a new Apple TV fourth generation. 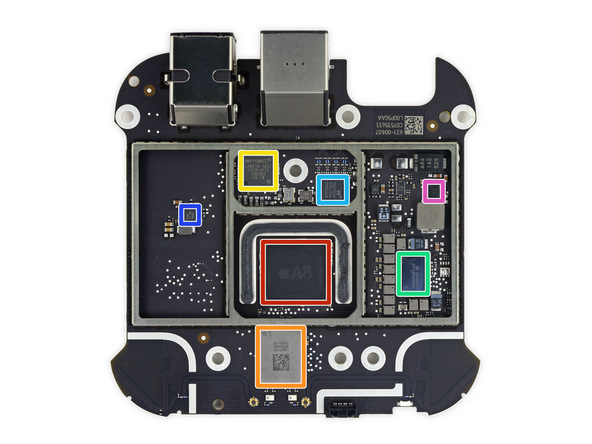 iFixit did, and finally we will be able to see all that lies within, and to understand what made Apple to increase the case of the new, more perfect and long-awaited Apple TV. 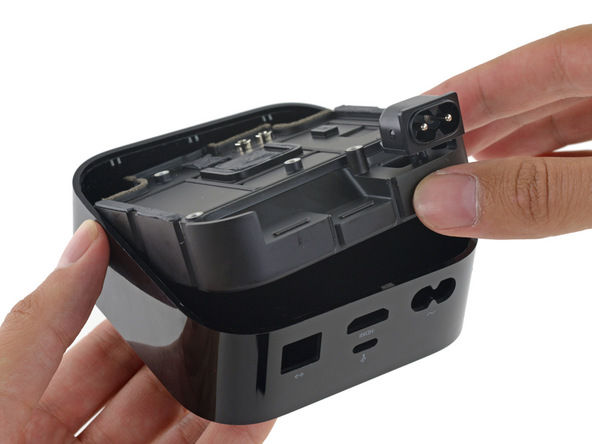 Perhaps you are wondering — why the masters of iFixit Apple TV already there, and we have not yet. This month in console sales did not go, but Apple has graciously provided several copies to developers interested in creating applications for a new tvOS. But let’s rather get to the fun stuff. Interested? Probably not very much. 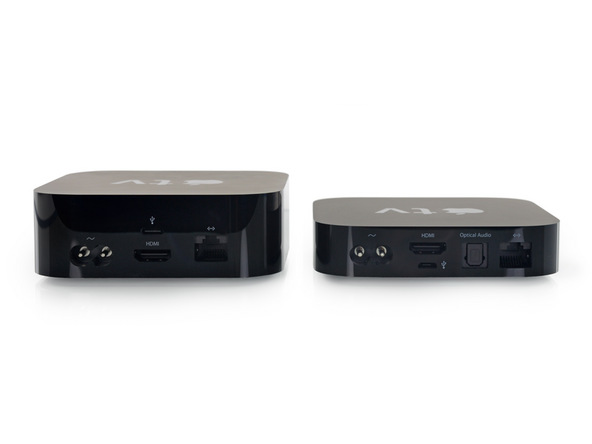 In fact, inside the new Apple TV there is absolutely nothing spectacular. Increased the mystery body is also disclosed. The hull was enlarged to put in the radiator and the PSU. Good cooling will help to provide the high processing power of A8 chip. Because of this, the console also became 50 percent heavier than the previous generation. The overall repairability rating from iFixit 8/10, and this is a good result. However, given the cost of the Apple TV, in case of serious damage it is not difficult to change. Yes and they don’t break as often as the iPhone. The connectors and the battery in the new remote control is easy to replace, and this is important.